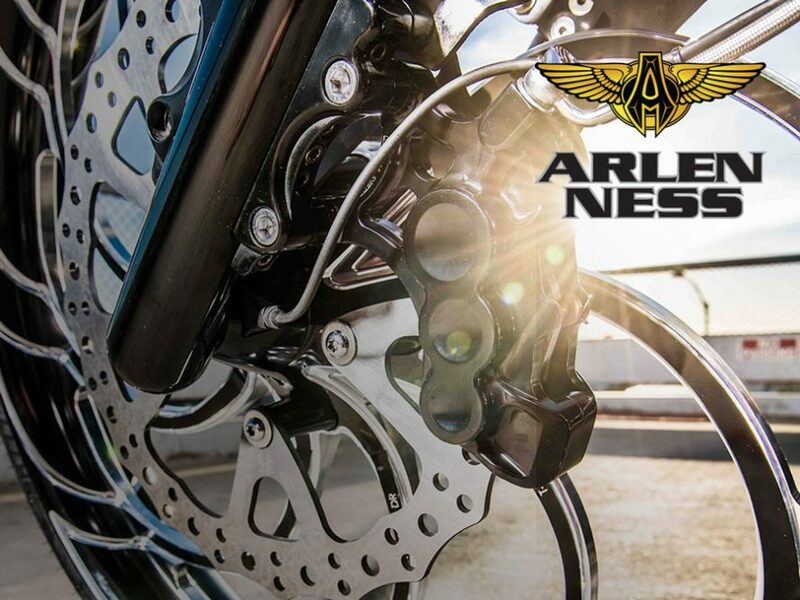 The stunning new 6 Piston Calipers from Arlen Ness have been engineered to deliver both form and function, and will dramatically improve your bike’s braking performance. 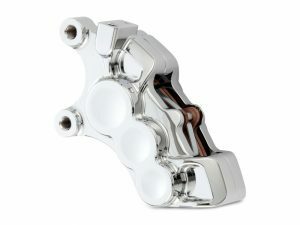 The 3-D sculptured design of the caliper bodies help facilitate cooling while braking, and cooling fins machined into the inner caliper halves dissipate heat. 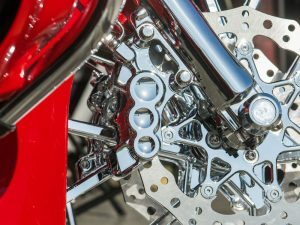 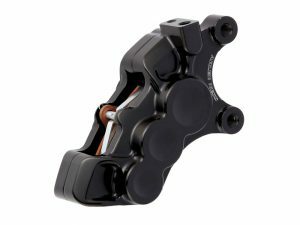 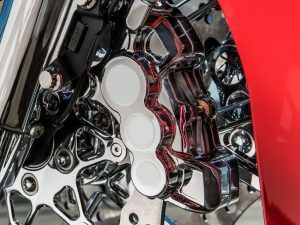 The wizards at Arlen Ness have also built the calipers to remain extremely stiff under pressure to ensure precise and consistent braking performance in any road conditions. 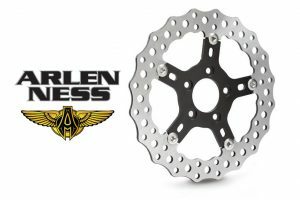 Arlen Ness 6 Piston Calipers are available for Harley-Davidson ’08–’18 FLT, ’06–’17 Softail, ’14–’18 XL, and ’06–’17 Dyna models.